We have an amazing selection of AUTHENTIC Gently-Loved designer handbags, including Louis Vuitton and Chanel, at below-retail prices. Right here in the Central Valley! You can’t buy these handbags new anywhere in town. Visit the Authentic Luxury Department at The Showroom to touch them and try them on. 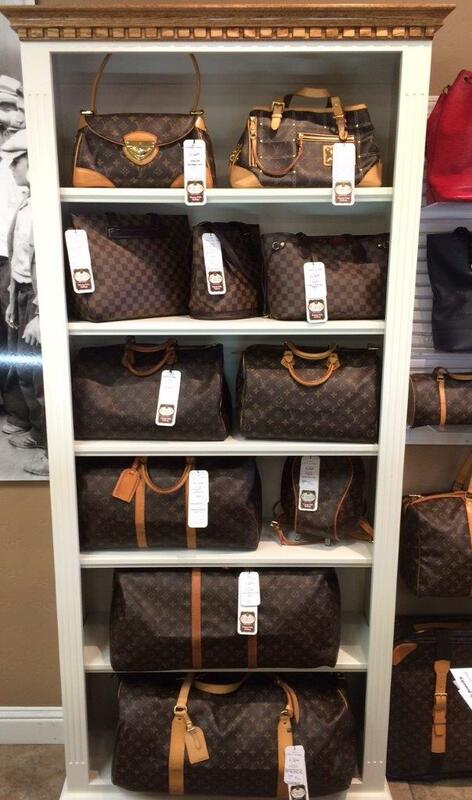 Our Layaway policy makes it even easier to own your own Louis Vuitton! We have an ever-changing inventory, and lots of wallets and accessories, so you will want to check in often. If you have fallen out of love with your designer handbag, bring it to Fresno Coin. 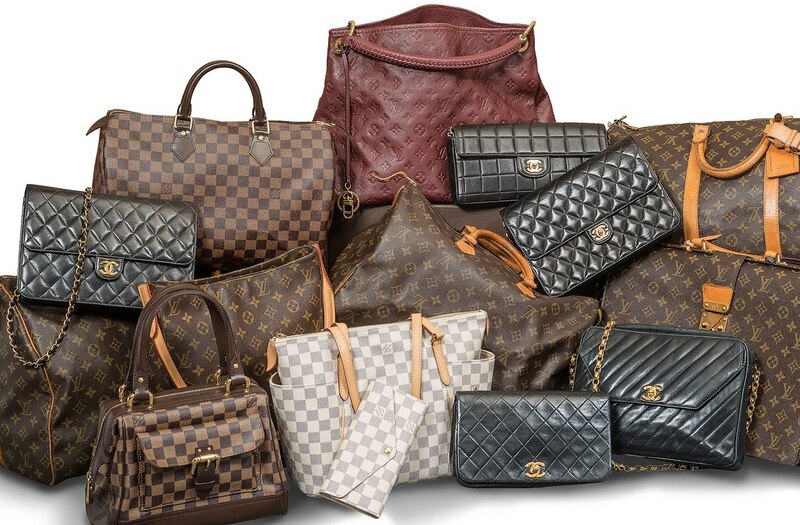 We buy and make loans on designer handbags such as Louis Vuitton, Chanel, Gucci, Prada, and more. Call us to make an appointment. Our gently-loved Authentic Luxury Handbags and Accessories are 100% Guaranteed to be genuine. This 100% Satisfaction Guarantee is backed by our 14-Day (No Questions Asked) Return Policy. Authentic. Period. Copyright © 2019. Fresno Coin Gallery.